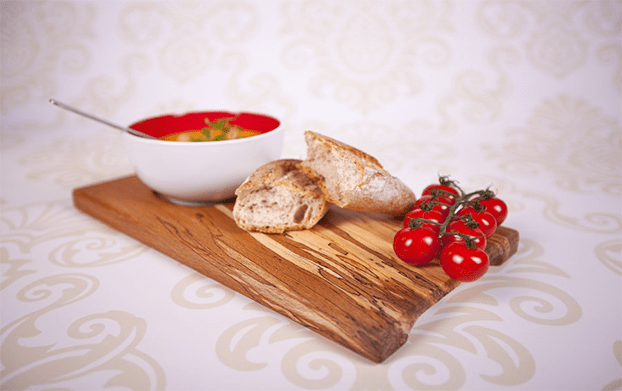 We have designed our own signature chopping boards to be beautiful and functional. 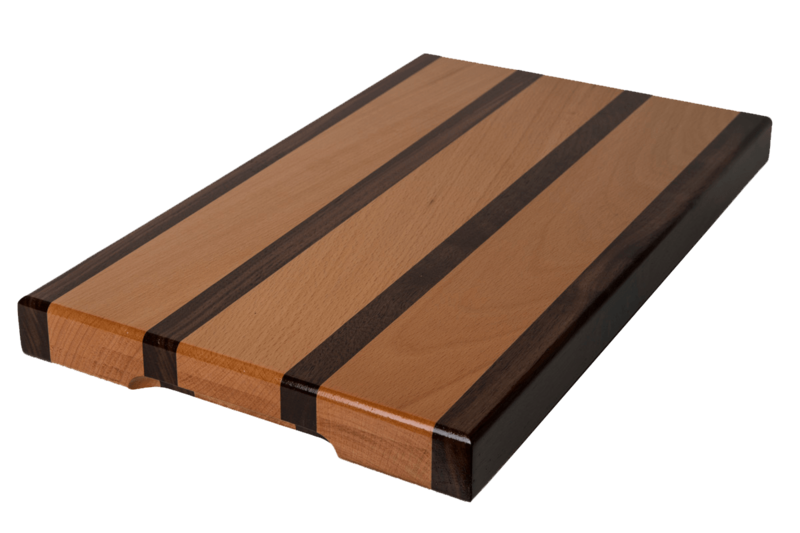 This board is made from edge grain to help protect the sharpest blades. 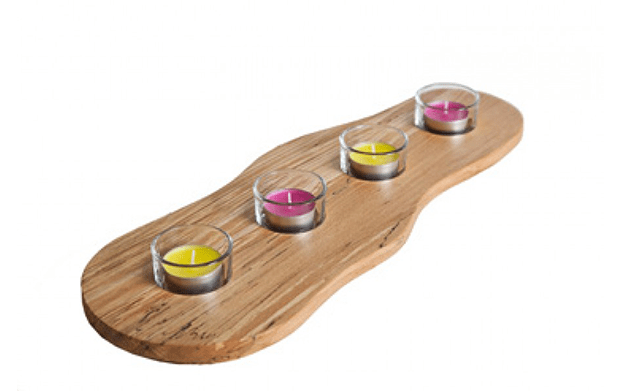 This stunning board alternates Walnut and Steamed Beech for a striking contrast of light and dark woods. 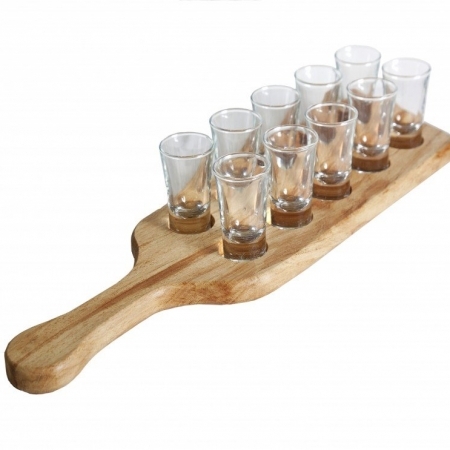 This board is reversible and doubles as a rustic serving board and chopping board. 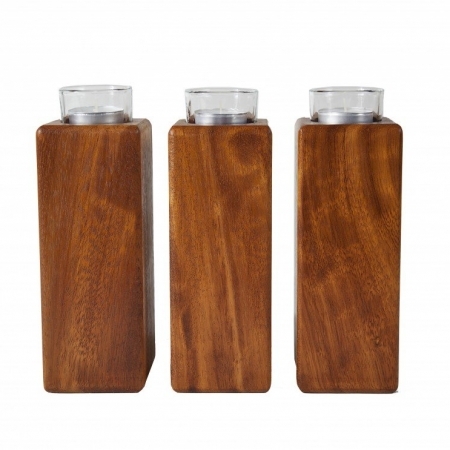 Hand grips are carved into the sides to enable easy lifting. 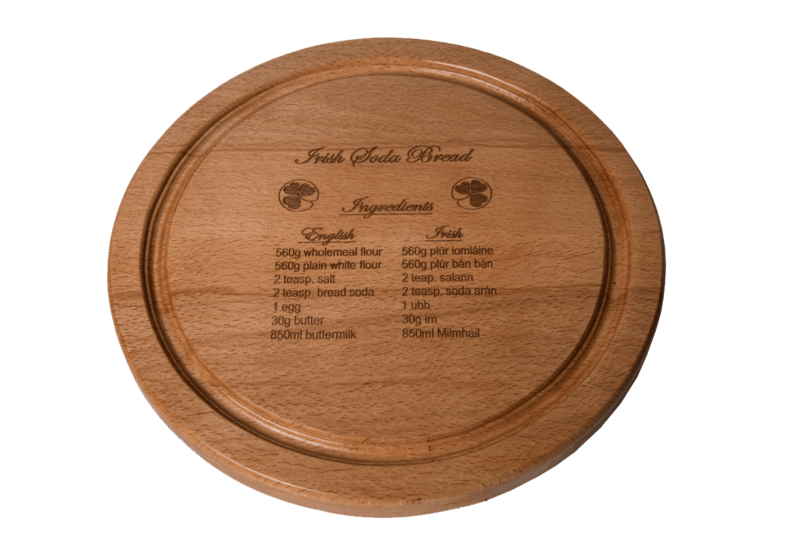 The Adkot Irish Soda Bread Board includes a laser engraved recipe for traditional Irish soda bread in both English and Irish text. 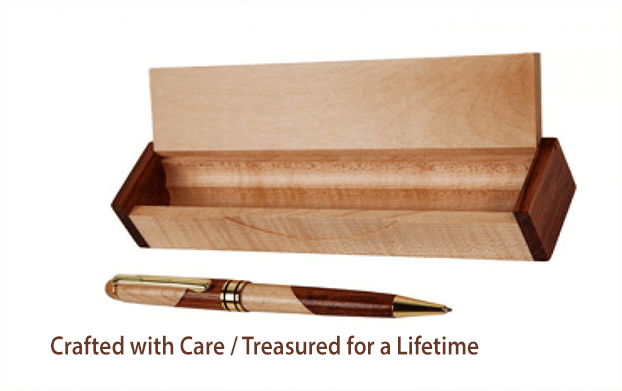 It is a great gift for friends and family. 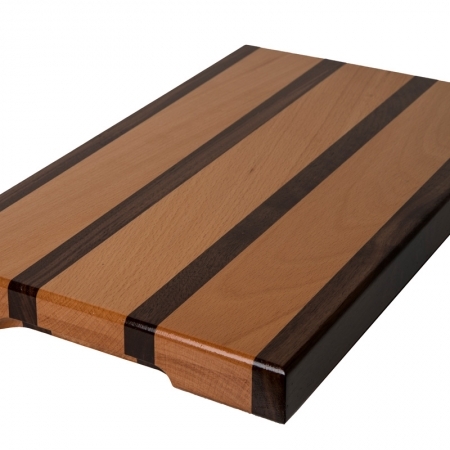 Welcome to Adkotboards Chopping Boards. 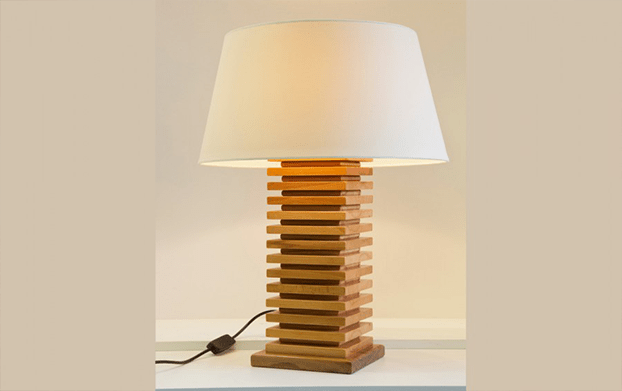 We are an Irish Company which is run by 5th generation Galway Carpenters and joiners. We are situated on the banks of the Clare River in the village of Corofin, County Galway. 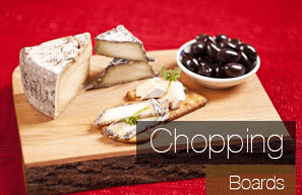 At Adkotboards, we have a fantastic collection of beautifully crafted cheese, chopping and carving boards. Each unique Adkotboard has its own distinctive character, quality and finishes which makes them an ideal gift for any special occasion. Each board is carefully crafted in our workshop, therefore, ensuring our customers can enjoy our high-quality beautiful boards for a lifetime. 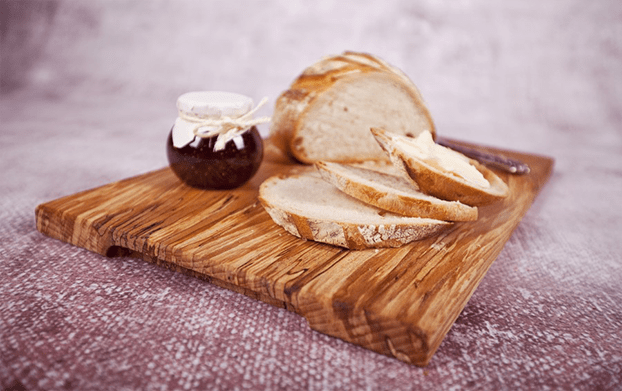 At Adkotboards, we firmly believe that we are setting the standard when it comes to producing top quality cheese, chopping and carving boards. 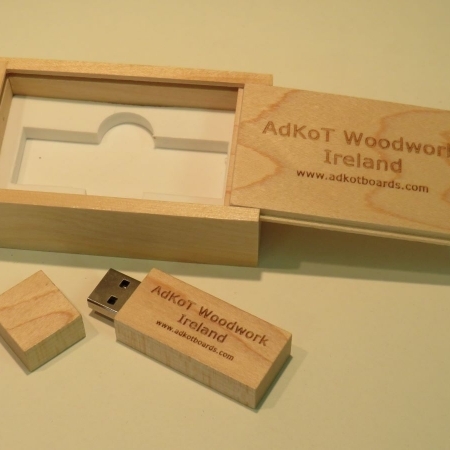 Adkotboards offer a varied selection of high-quality native Irish hardwoods such as Ash, Sycamore, Oak, Beech, Elm and Spalted Beech. Time and care are given when selecting only the finest hardwoods are used in our products thus ensuring the optimum quality and standards for our valued customers. 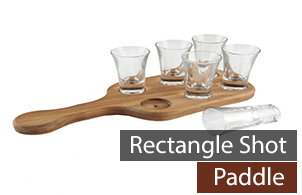 We take great personal pride when it comes to producing our products which we have no doubt will enhance any kitchen or table setting. Please feel free to choose any product from our wide range of forty-four available designs. At Adkotboards, we also offer a bespoke service which will produce unique customised work to the specific requirements of any customer order. Thank you for choosing Adkotboards and remember, we are just a phone call away, should you have any queries. Where quality craftsmanship meets the beauty of the design.